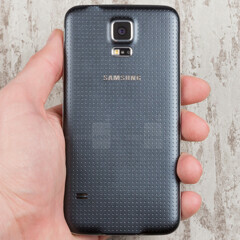 Samsung Galaxy S5 prices already slashed by 10% in Korea? According to an article published today by Reuters, Samsung already cut the price of its new Galaxy S5 by around 10% in South Korea (the company’s home country). As we reported not long ago, the S5 was released in South Korea at the end of March, earlier than anywhere else in the world, and is available via all three major Korean mobile carriers.